The Indian Institute of Packaging (IIP) is a national major body which was set up in 1966 by the packaging and allied industries and the Ministry of Commerce, Government of India, with the specific objective of enhancing the packaging standards in the country. 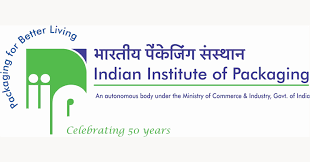 The Institute is an autonomous body operating under the administrative control of the Ministry of Commerce. The Institute endeavors to enhance the standard of packaging needed for the promotion of exports and create infrastructural facilities for overall packaging improvement in India. This is gained through the Institute’s multifarious activities which are today, in line with those of premier packaging institutes the world over. The Institute aims to make India a major point for contemporary developments in Art, Science, Technology, and Engineering, with respect to the field of Packaging. The Institute started in a very humble way, with an office at Mumbai. It has now expanded, with its Head Quarter at Mumbai and Centers situated at Delhi, Kolkata, Hyderabad, and Chennai. To develop Indian Institute of Packaging a World Class Centre of Excellence with Sustained Commitment from the Stake Holders. To make Close International Relationship with Worldwide Packaging Fraternity. To develop India a Focal Point for Contemporary Developments in Art, Science, Technology and Engineering in the Field of Packaging. To tart degree programme on Packaging Technology and management at IIP – Mumbai and at other regions. To enlarge R&D activities in collaboration with IIT’s and other National Institutes. 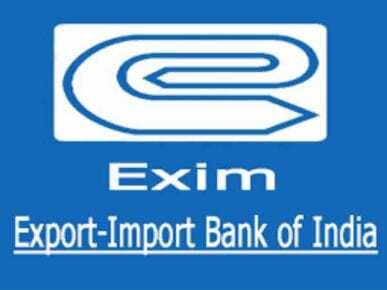 To set up new centers of the Institute at Bangalore, North East, and Ahmedabad to provide highly skilled manpower and enhance the export market for Packaging Industry.